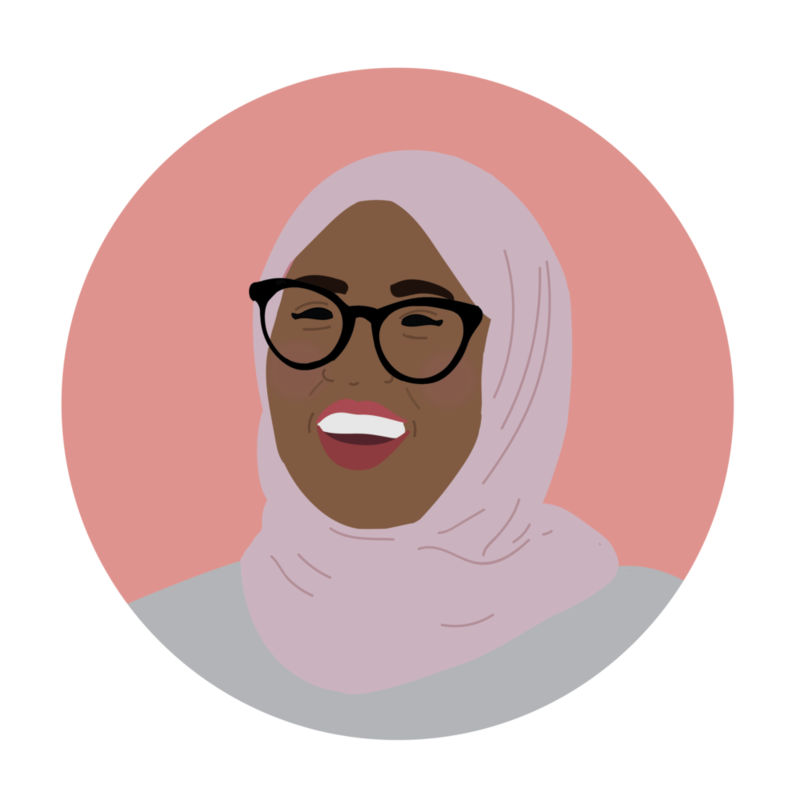 Nasma Ahmed is a black muslimah working within the intersections of social justice, technology and policy. She is a technologist and capacity builder based in Toronto, and is currently a Ford-Mozilla Open Web Fellow. Nasma often works with organizations based in North America focusing on various aspects of digital issues from digital security to digital literacy, and is passionate about building accessible and inclusive technology for diverse communities.